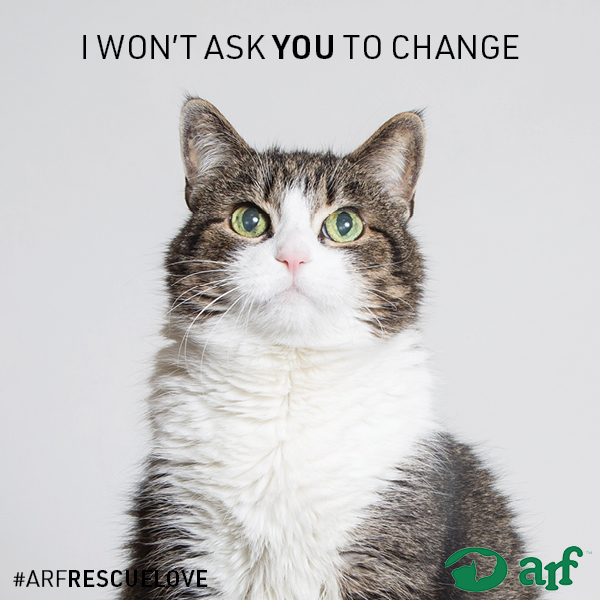 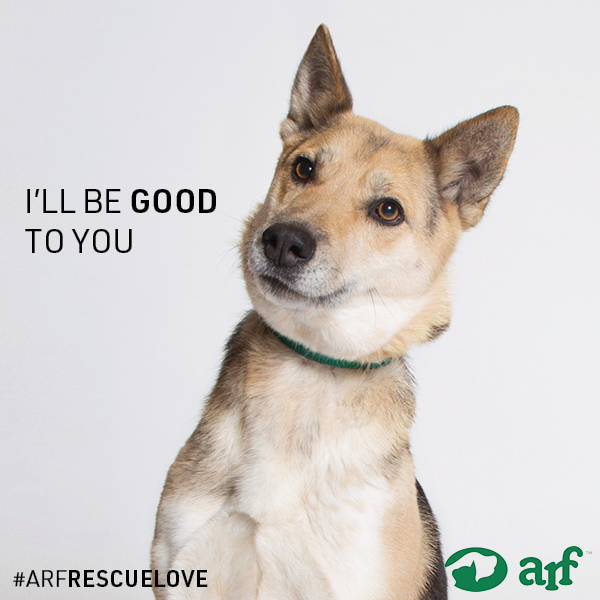 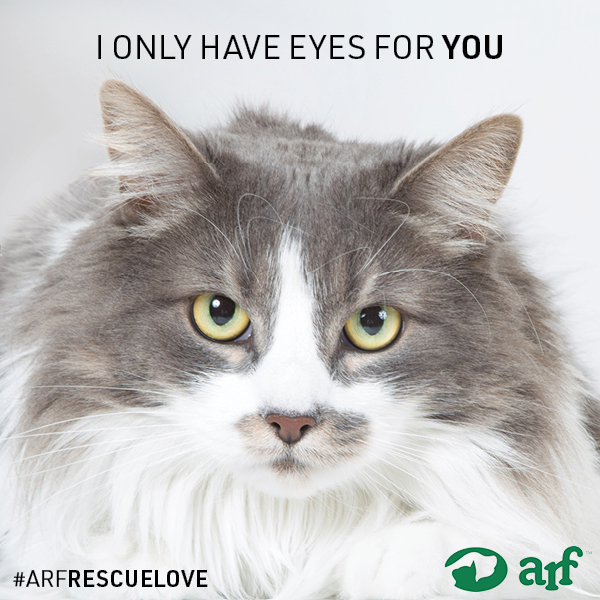 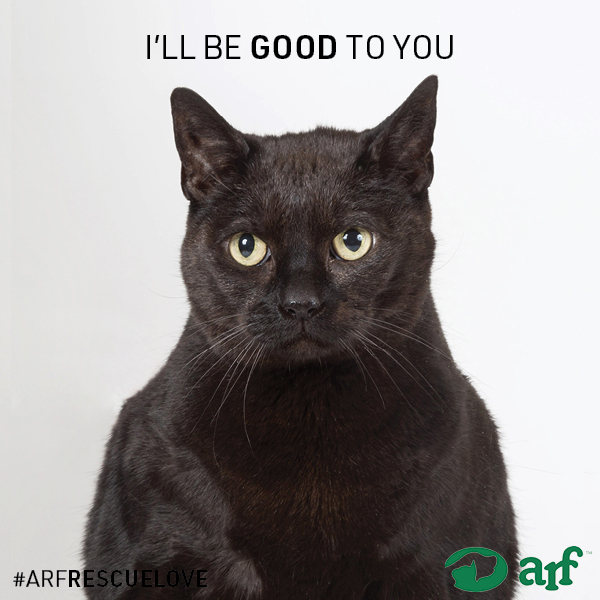 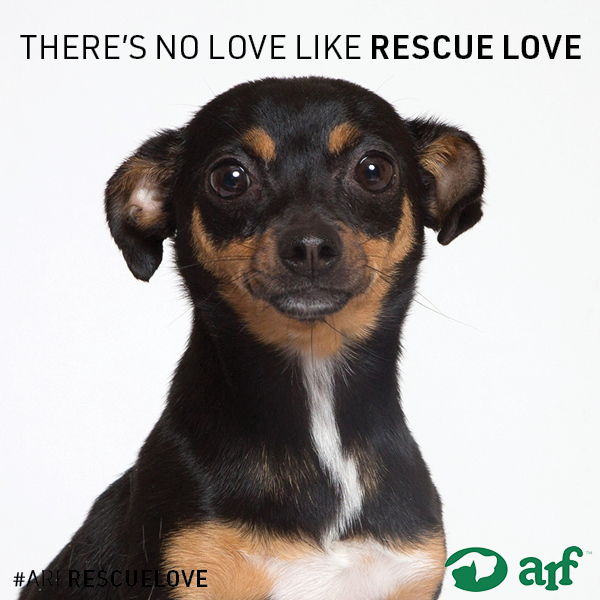 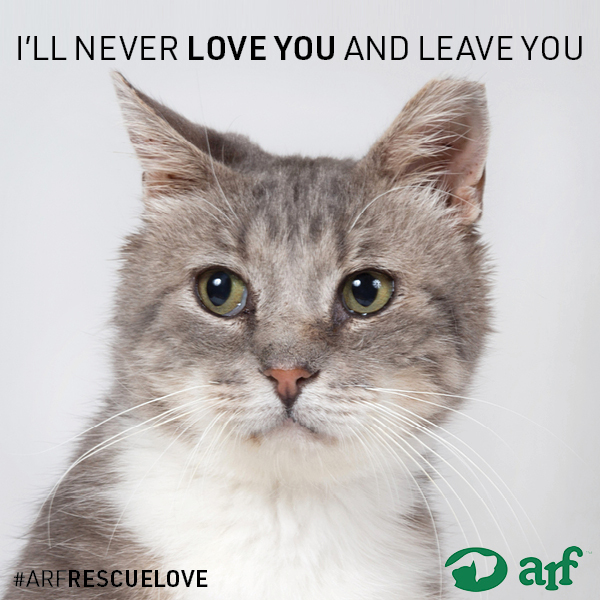 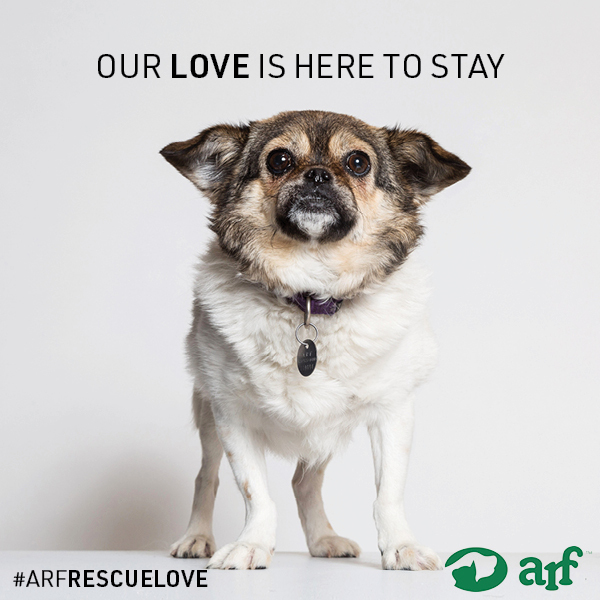 On April 23, 2018, the Animal Rescue Fund of the Hamptons launched a new social media campaign, #ARFrescuelove. 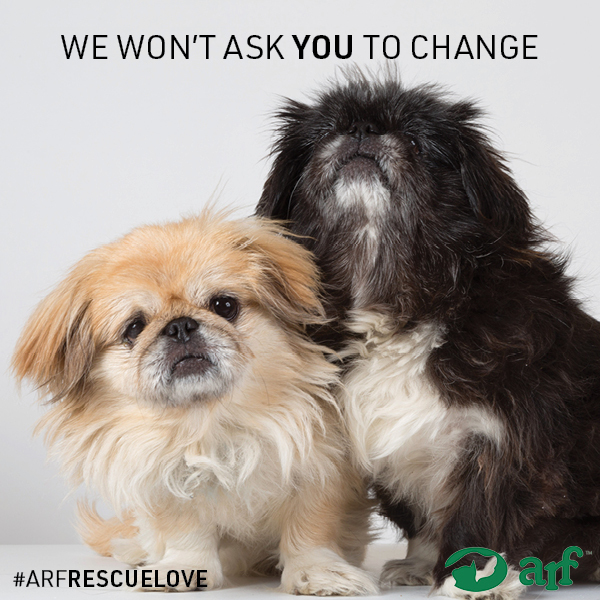 The brainchild of ARF adopter and Ad Man Neil Kraft along with the help of ARF Board member Amy Sullivan, who wanted to help bring attention to ARF’s rescue missions on a broader level. 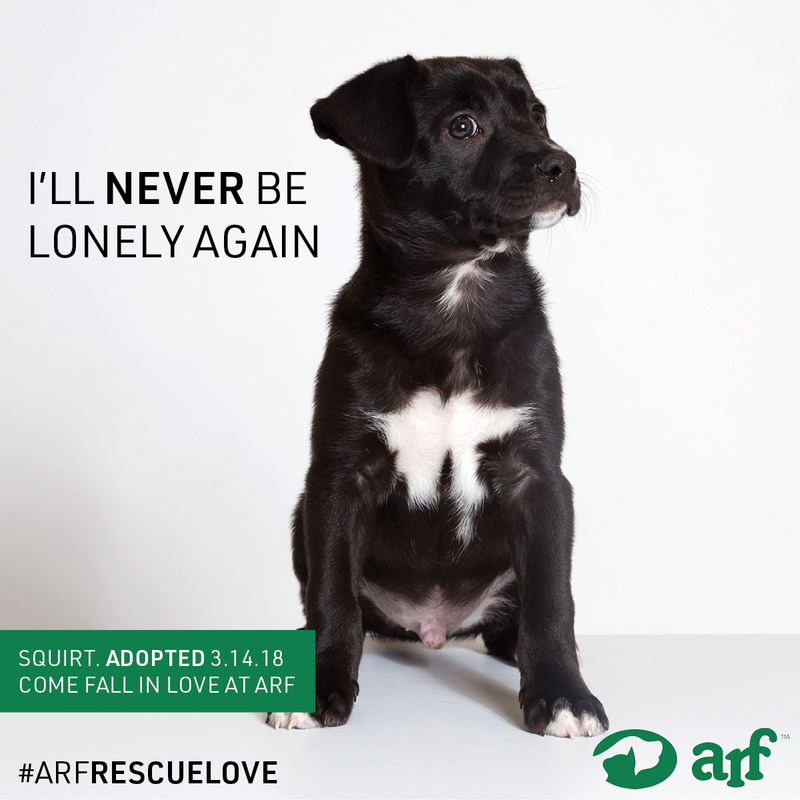 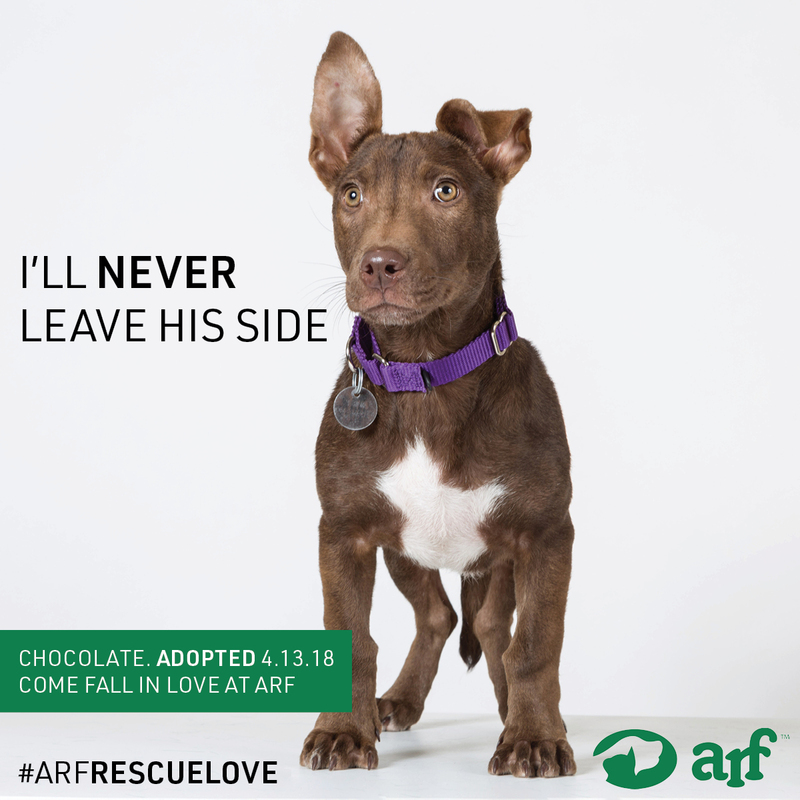 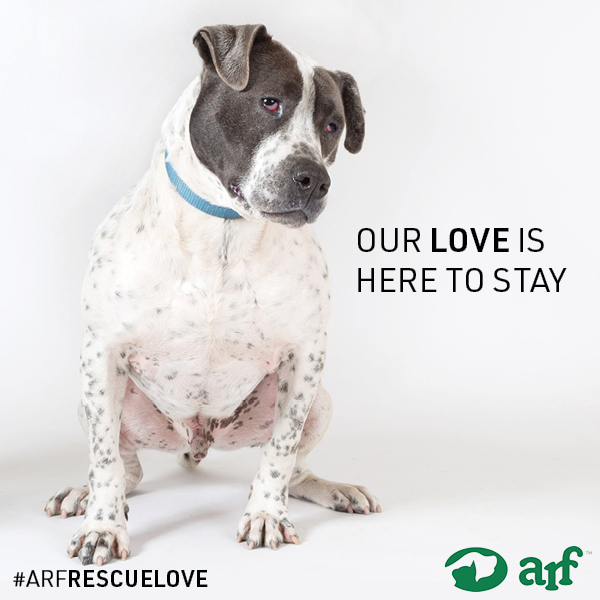 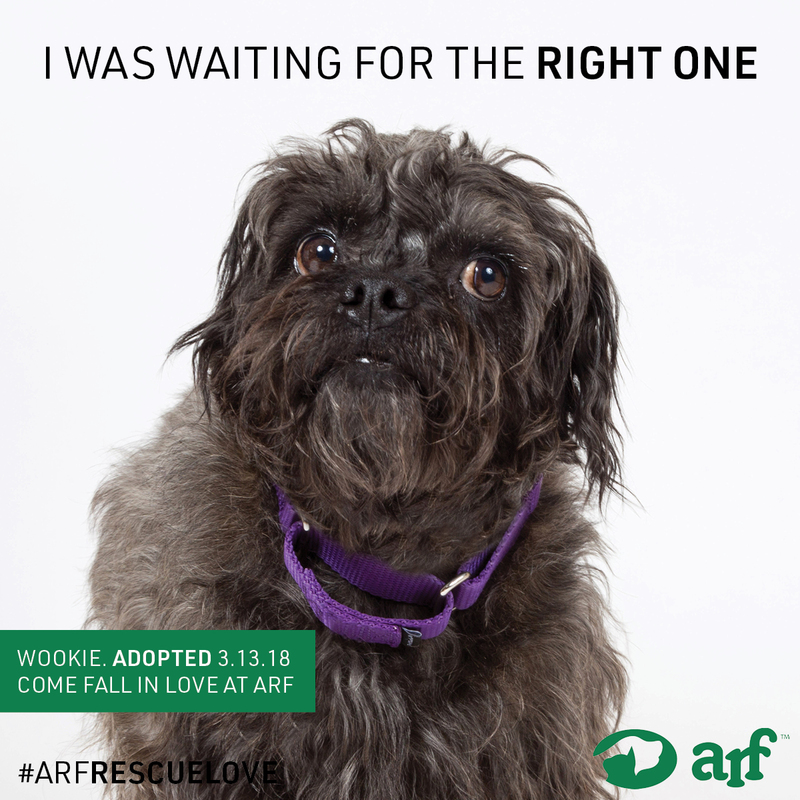 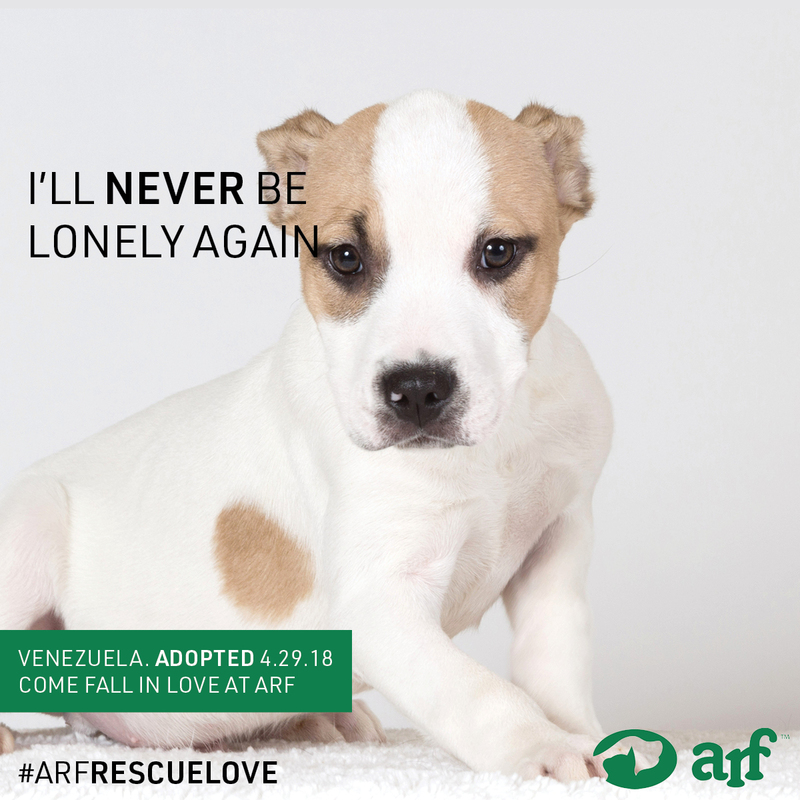 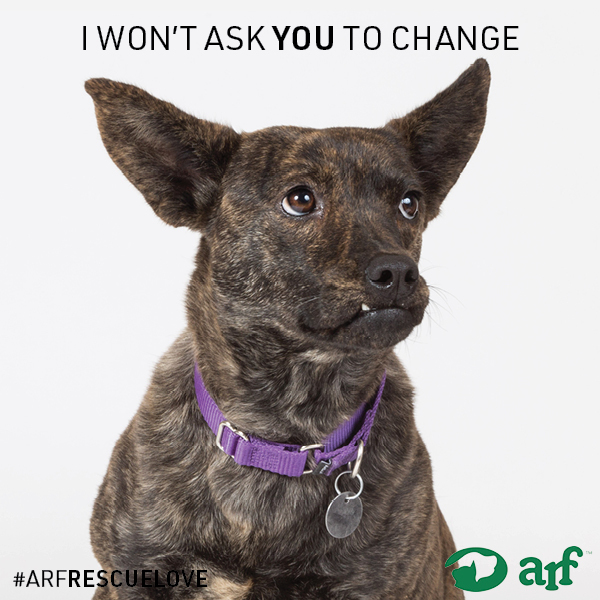 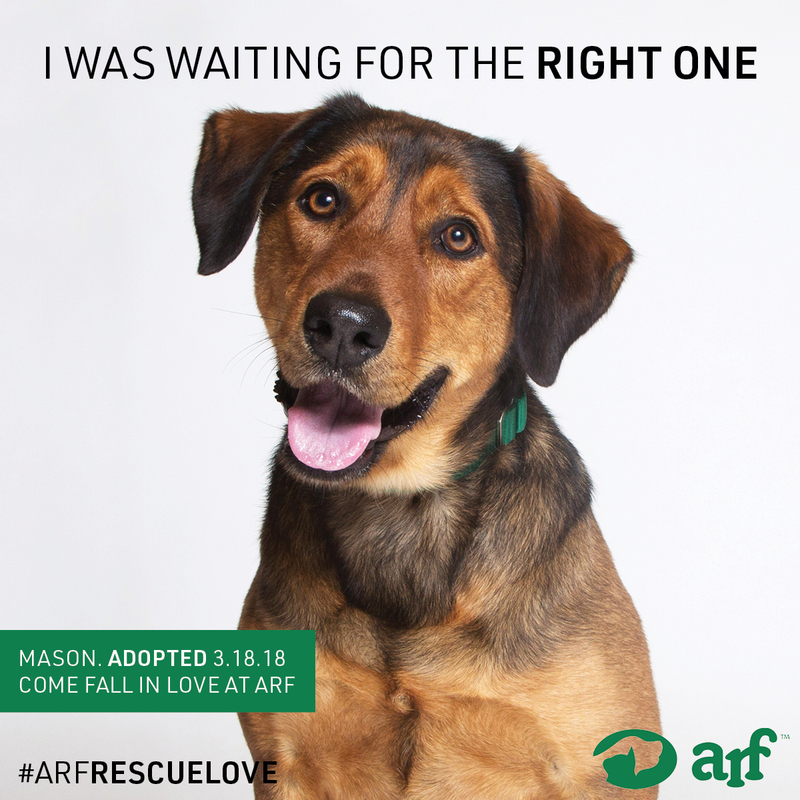 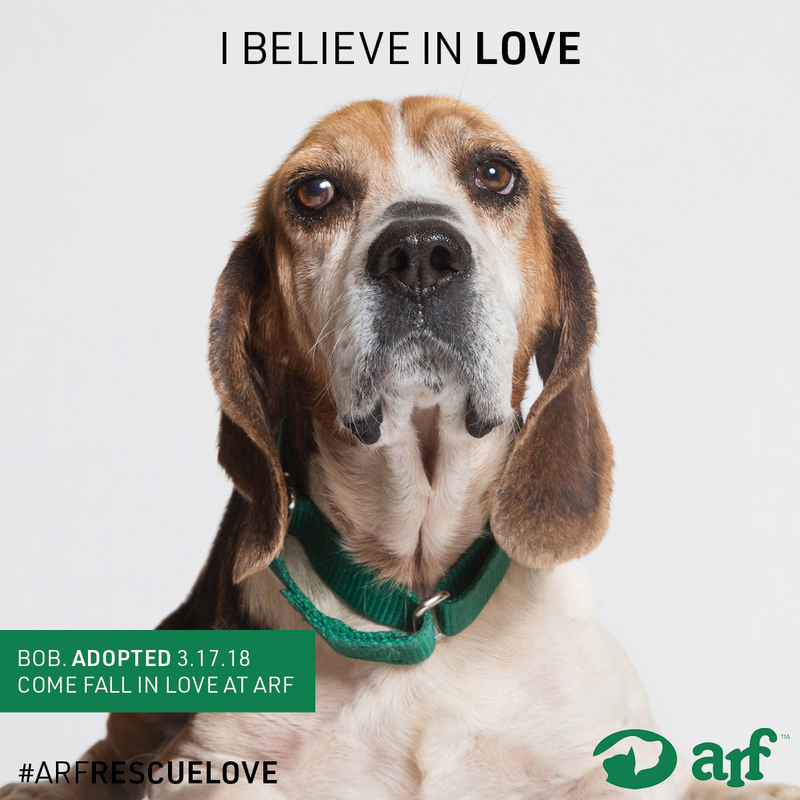 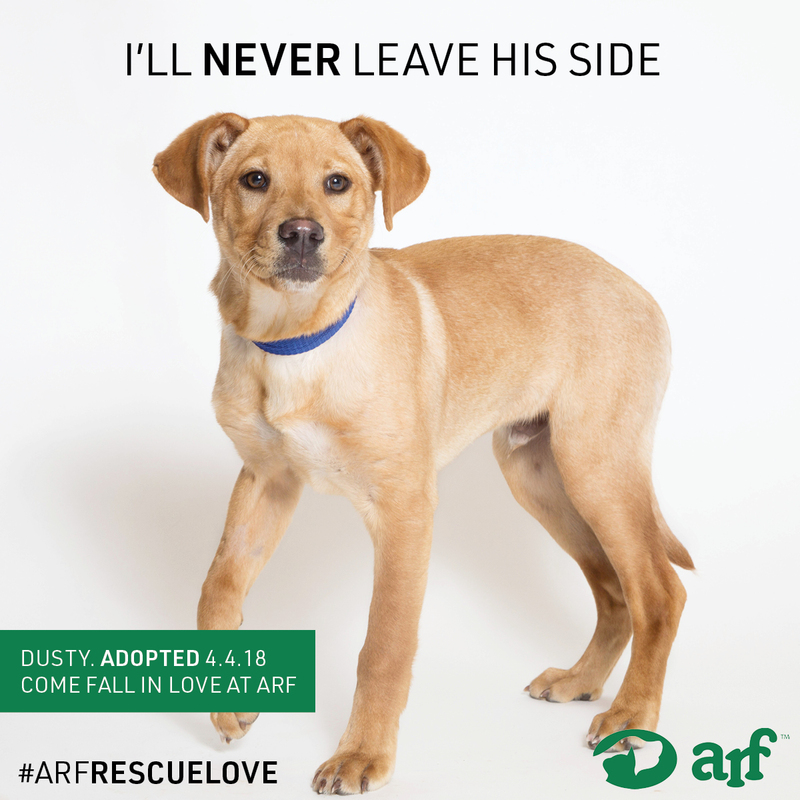 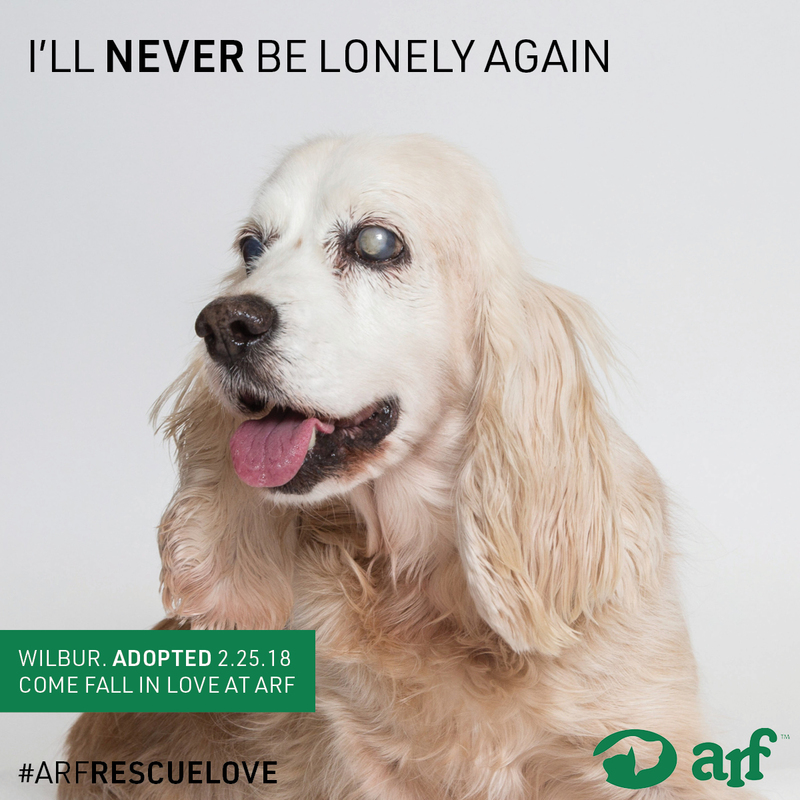 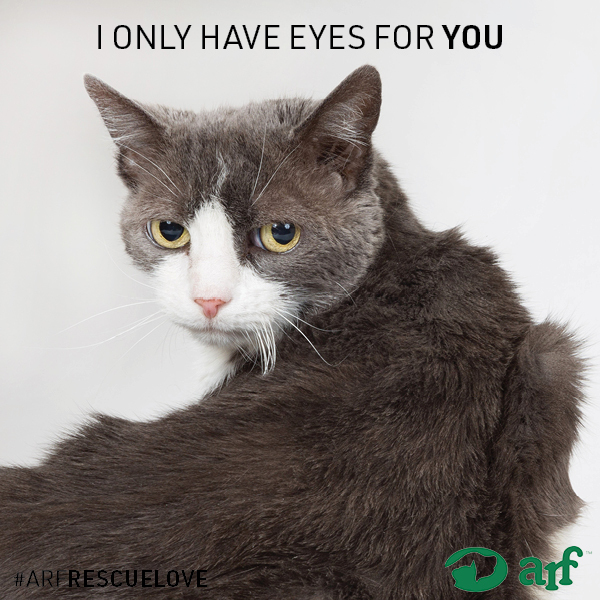 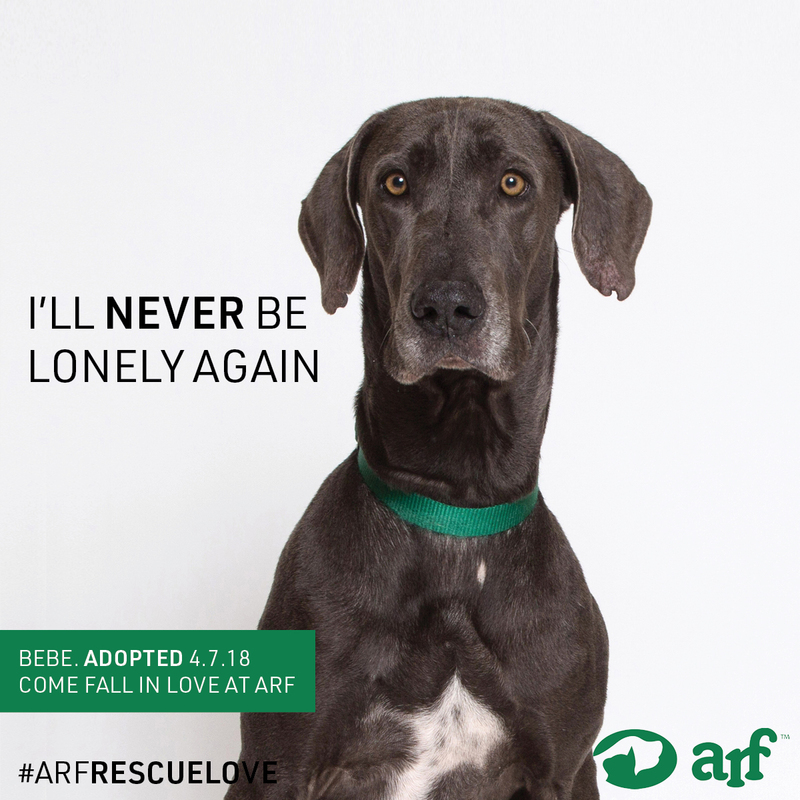 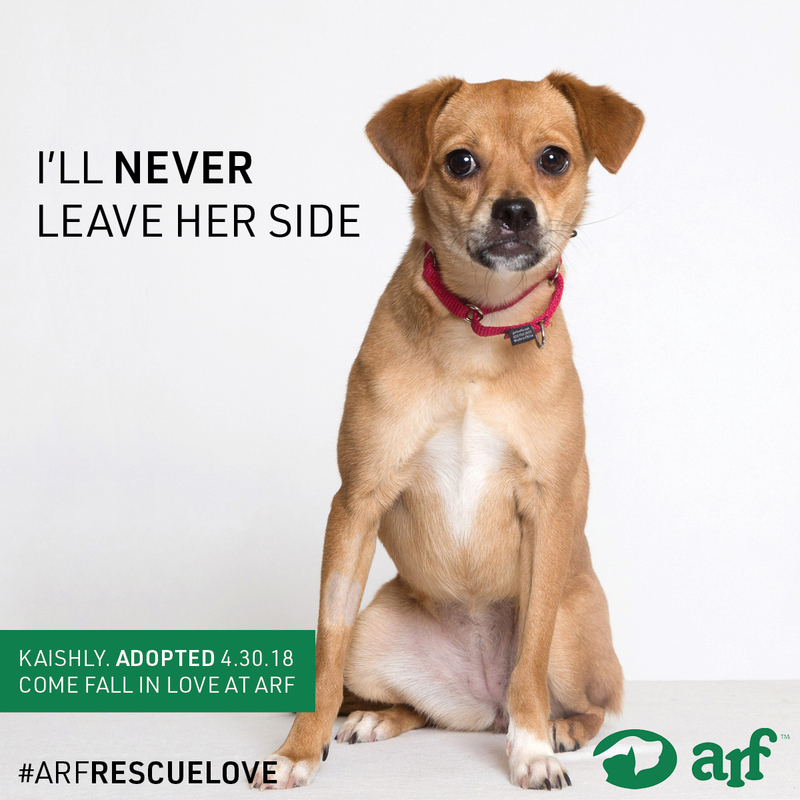 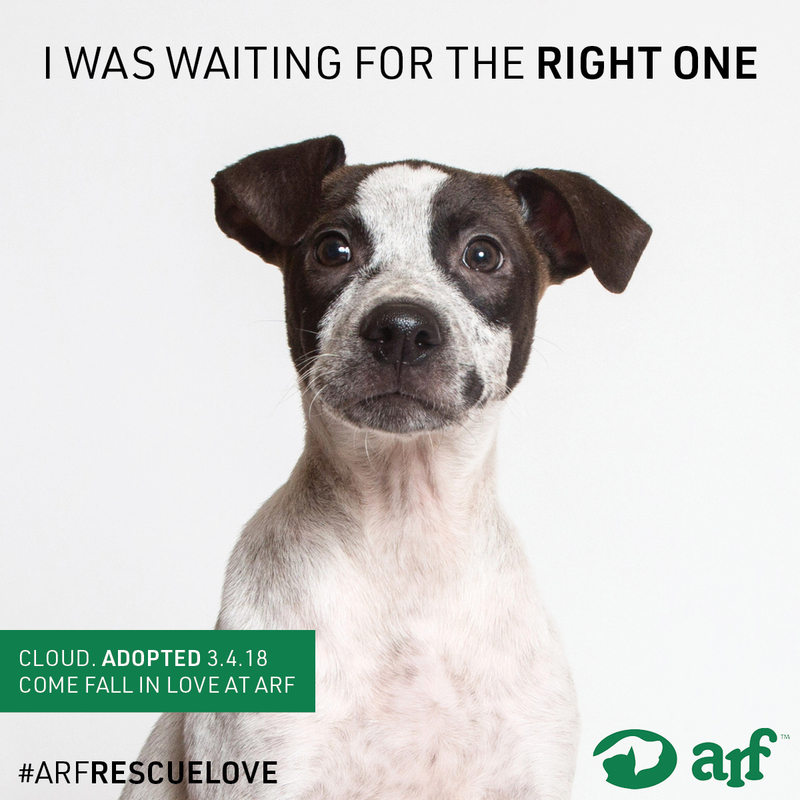 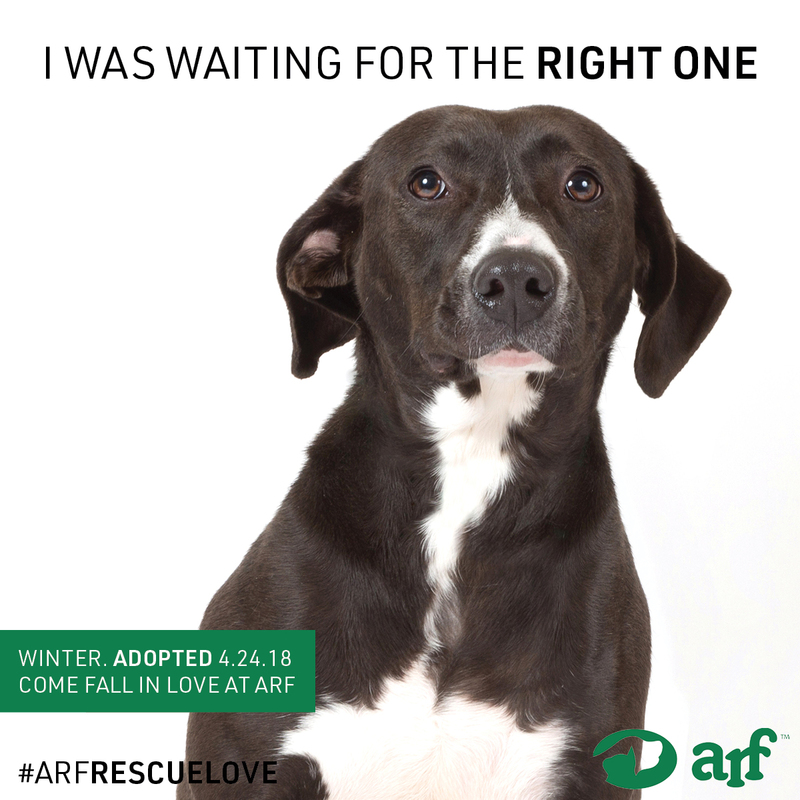 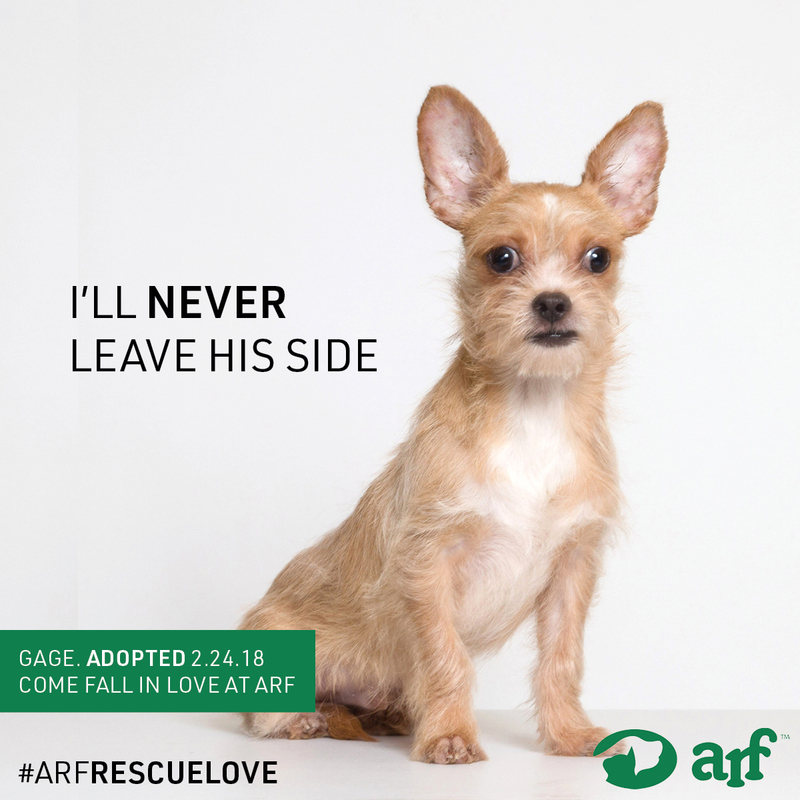 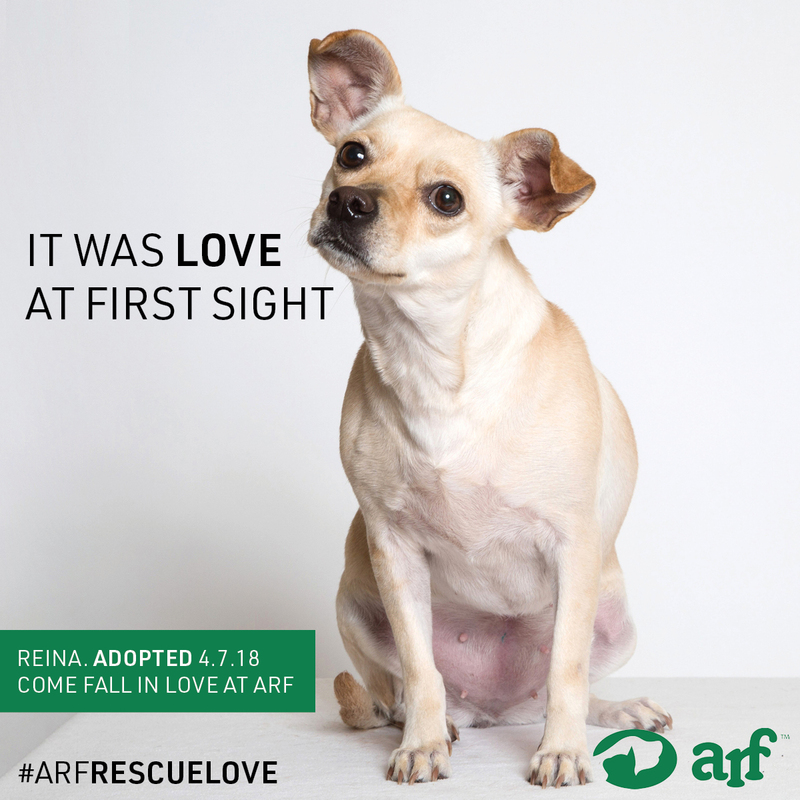 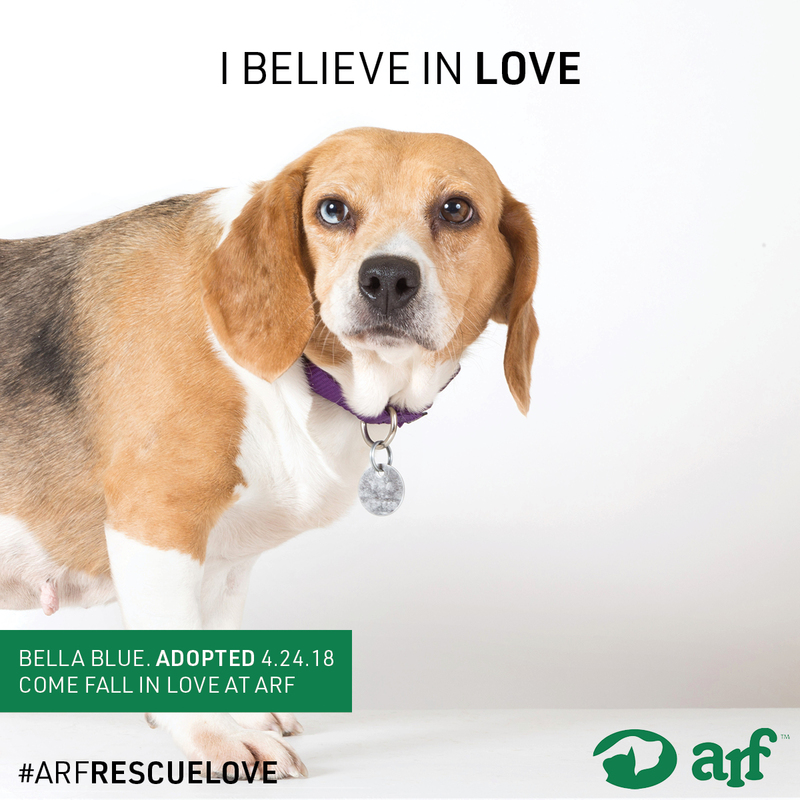 Kraft, founder and creative director of advertising firm Kraftworks, created this compelling social media campaign – #ARFrescuelove – to showcase ARF’s work and the animals they save and care for while they wait for their “furever” homes. 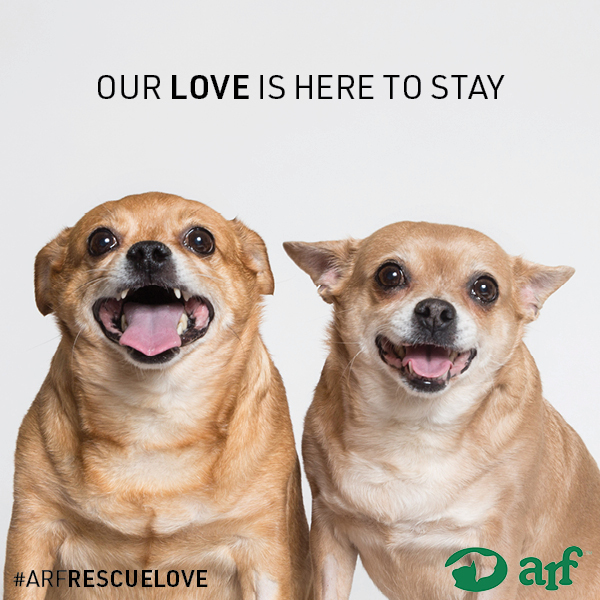 Reaching out to their friends, photographer, Francine Fleischer and copywriter, Melissa Berman – both parents of rescue dogs – the team was set. 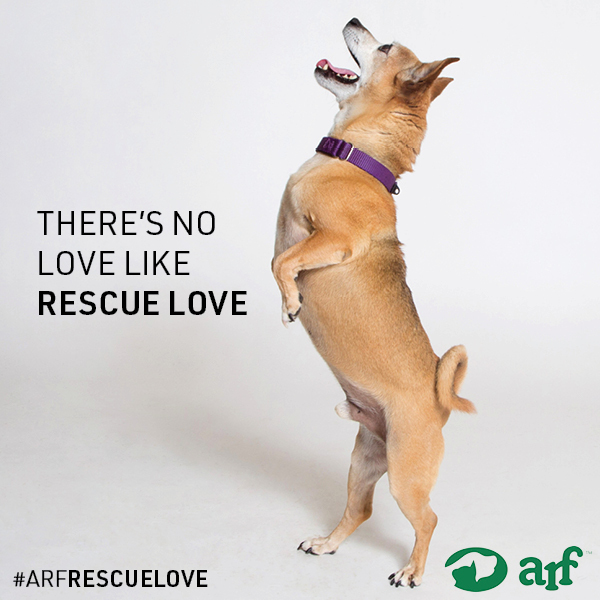 Everyone wanted to give back to ARF and agreed to work on this campaign pro bono. 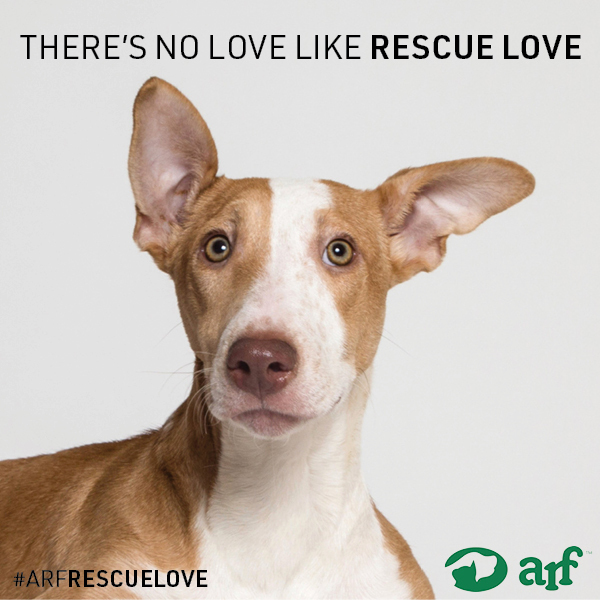 An inaugural exhibition of the #ARFrescuelove photographs will be presented at the recently restored Madoo Conservancy in Sagaponack, NY with the opening exhibition on Friday, June 15, coinciding with Much Ado About Madoo, the Conservancy’s summer benefit. 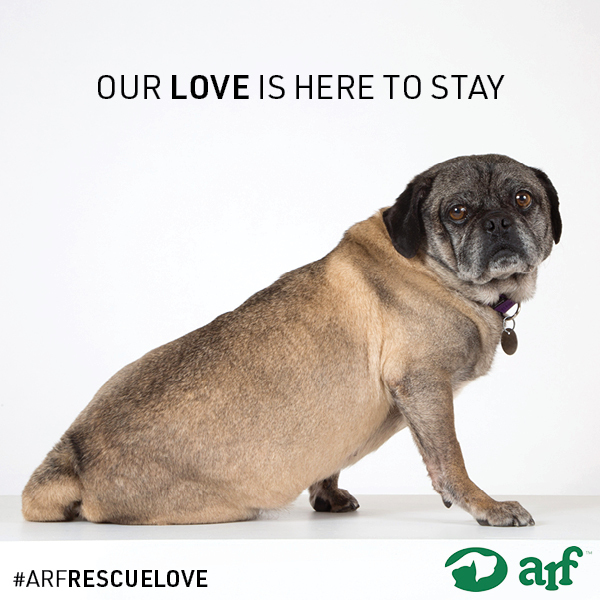 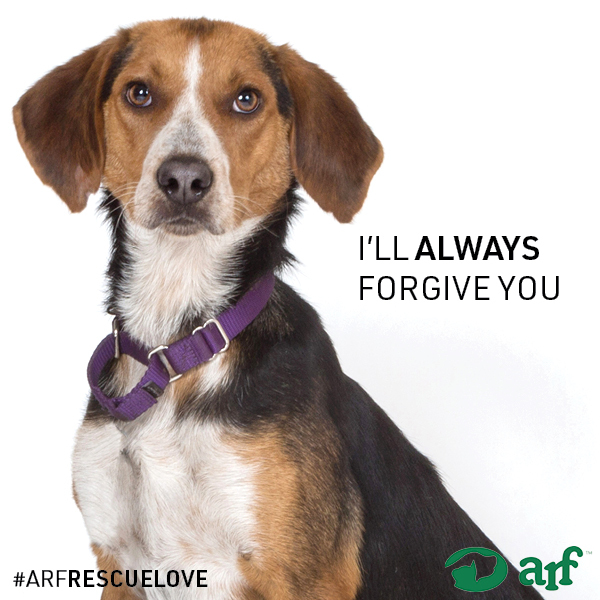 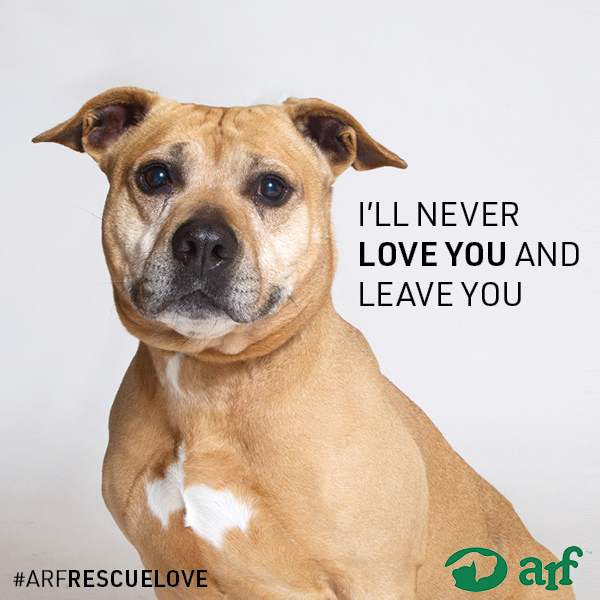 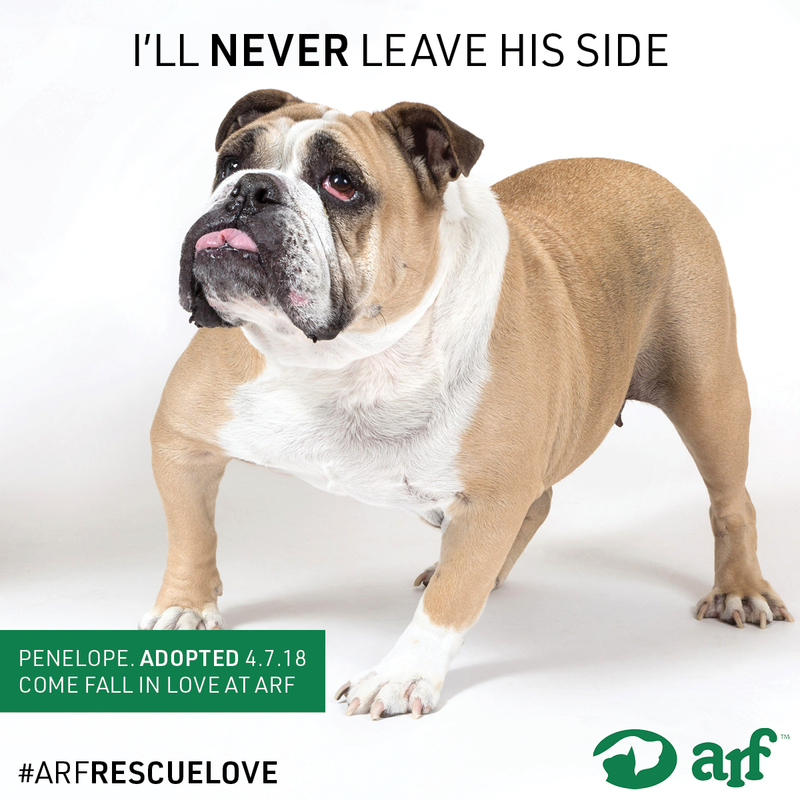 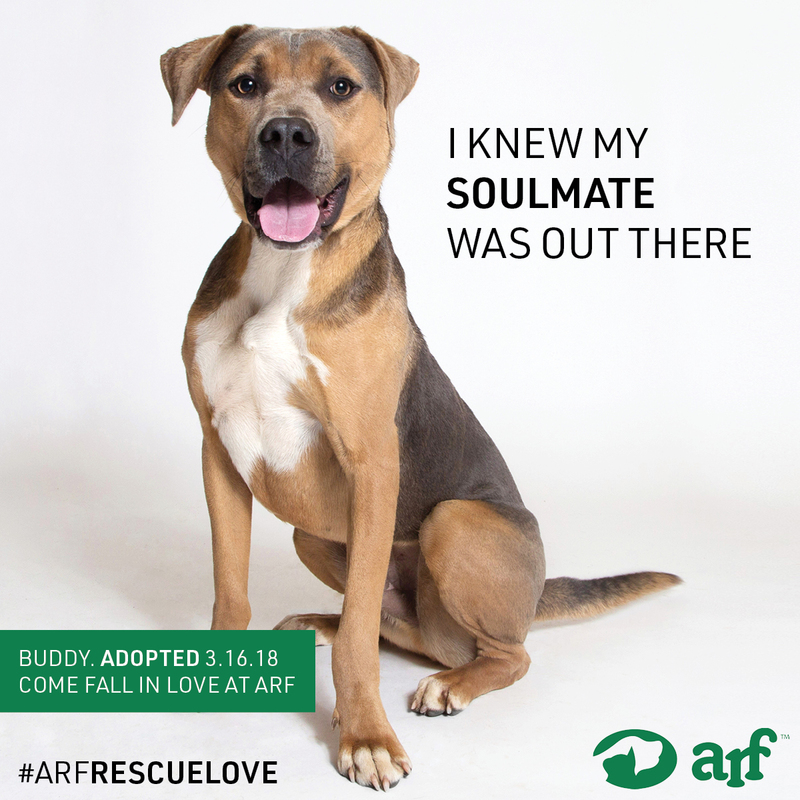 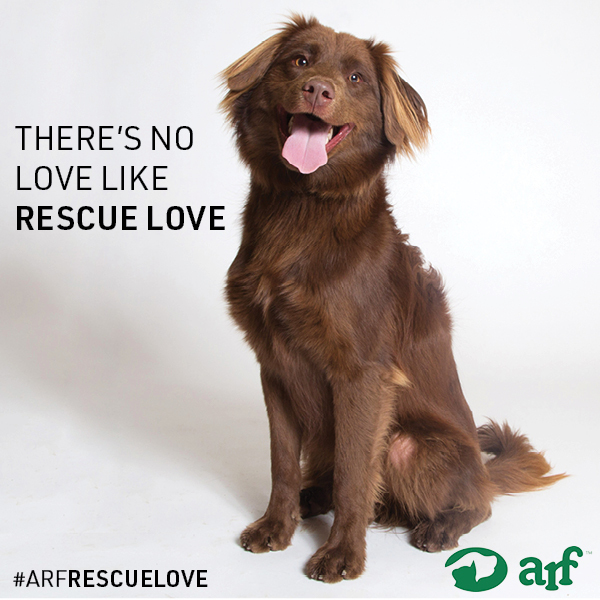 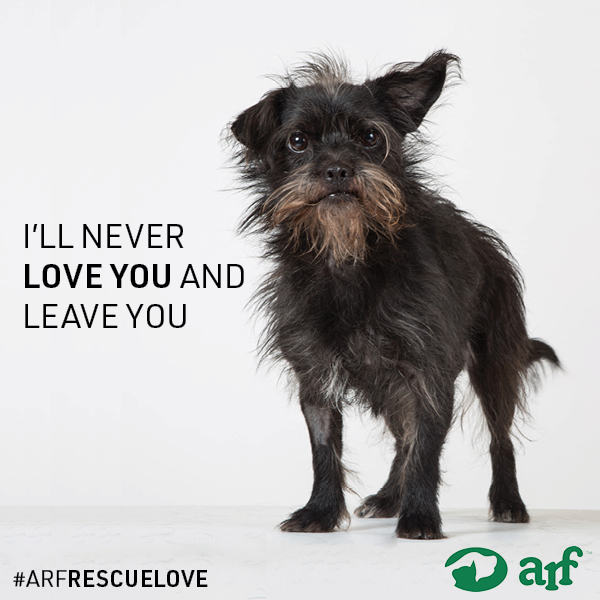 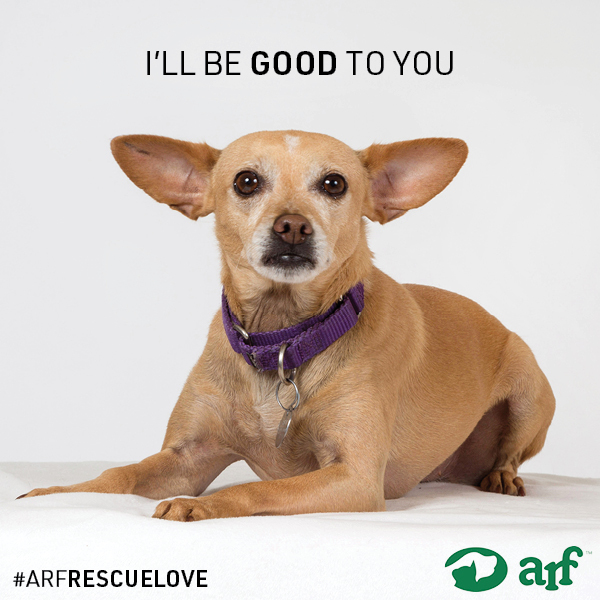 Follow our campaign on Instagram and Facebook and share your love stories back at us with #ARFrescuelove! 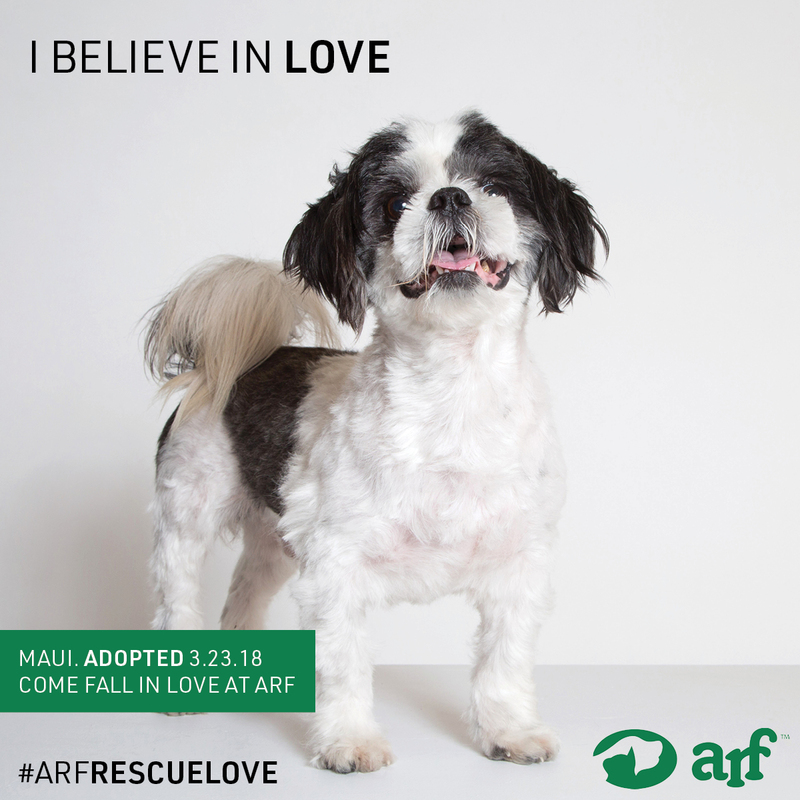 ARF was at the Madoo Conservancy for the Much Ado About Madoo Garden Party on Friday, June 15, from 6:30 – 8:30 PM in Sagaponack to celebrate the summer season and see the Summer Studio exhibition by #ARFrescuelove photographer Francine Fleischer! 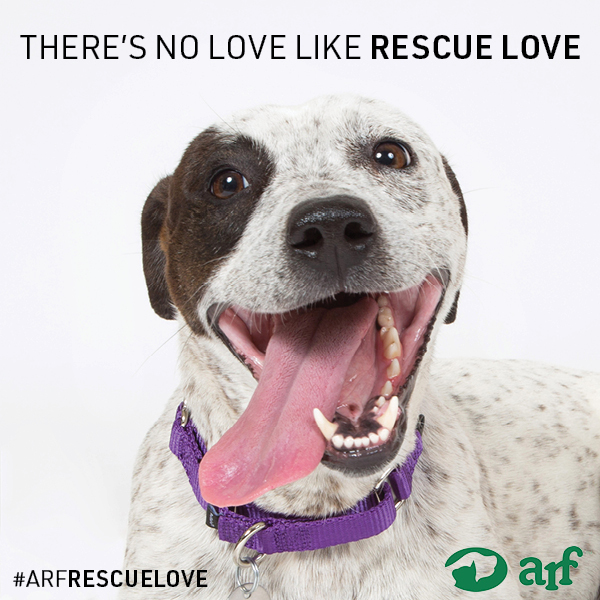 Plus, 10% of ticket sales will be donated to ARF by our friends at Madoo!